When you think of December travel, images of white sand Caribbean beaches or cozy ski lodges in the mountains tend to come to mind. While that sounds nice and all, these winter trips usually come with a hefty price tag and require booking months in advance. Since December means vacation time for many people, airlines and hotels regularly take the opportunity to bump up their prices as well. Luckily though, this isn’t always the case. Step into the world of off-season travel and explore some of the world’s top destinations all while skipping the crowds and tourist traps, and even saving money. Although the weather may not be at its prime, the benefits far outweigh a couple drops of rain. So for those looking to take advantage of their winter holidays without breaking the bank, check out these often ignored top 5 low-season destinations for December! Even though Portugal is known for its picturesque beaches and temperate waters, this Iberian county has so much more to offer. Travelers visiting the country in December will experience its rich cultural heritage without the mobs of tourists. Explore colorful castles, exquisite seafood, and top wine regions, while still benefiting from Portugal's mild Mediterranean climate. Adrenaline junkies will also love Portugal during the winter months when surfing, rafting, hiking, and climbing are at their best. 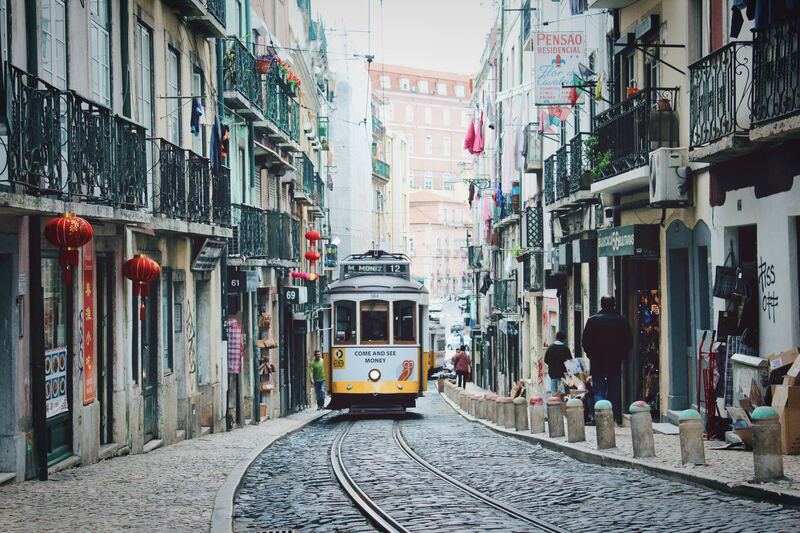 As one of the cheapest destinations in Western Europe, Portugal won’t be overlooked for long. Welcome to this land in North Africa of vast deserts, striking coastline, and vibrant cultures. Depending on where in Morocco you wish to go, weather may be even more favorable in the winter months, making this a must-see destination for December. Bypass the scorching hot summers, and venture into the Sahara Desert on camelback or explore the remote villages and beautiful landscapes of the Atlas Mountains. 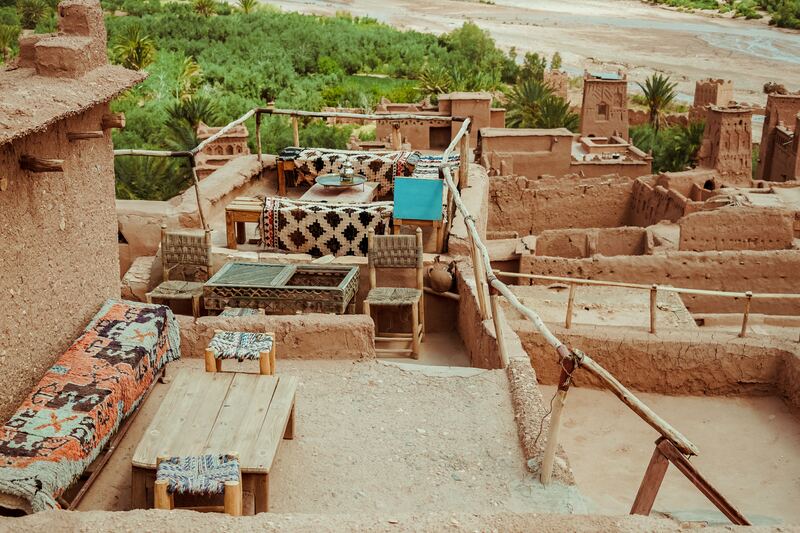 By not visiting during peak months, you’ll also be able to stay in traditional “riads” for discounted prices, get to better know the locals, and experience a more laid-back way of life, allowing the authentic Morocco to shine through. Often overshadowed by its big brother Argentina, Uruguay is making a name for itself as South America’s best kept secret. 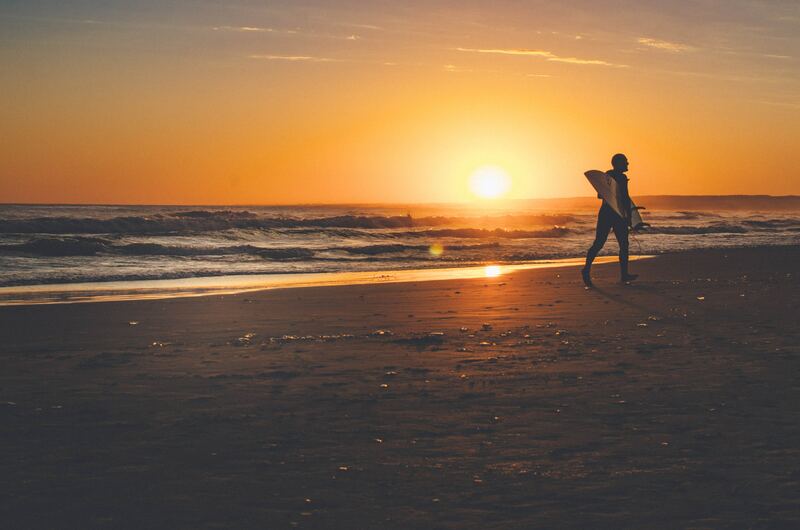 This country is the perfect destination for December travelers looking to escape to warmer climates, as Uruguay will just be kicking off its sunny summer in the southern hemisphere, welcoming visitors to its stunning colonial cities, virgin beaches, and rolling green landscapes. If that’s not enough to get you packing your bags, here you’ll also find some of the continent’s best barbecues, a relaxed and friendly vibe, and a thriving gaucho culture, a combination sure to make your winter vacation truly unforgettable. A little mud never hurt anyone, right? Travelers in search of a real adventure need not look any further than southern Africa’s Botswana. Known as the “green season”, life-giving rain begins to fall on the savanna in December, providing slightly more foliage for the wildlife to graze among. However, this is also calving season, which means you’ll have a high chance of seeing newborn animals as well as migratory birds on your daily game drives through the mire and rising rivers. 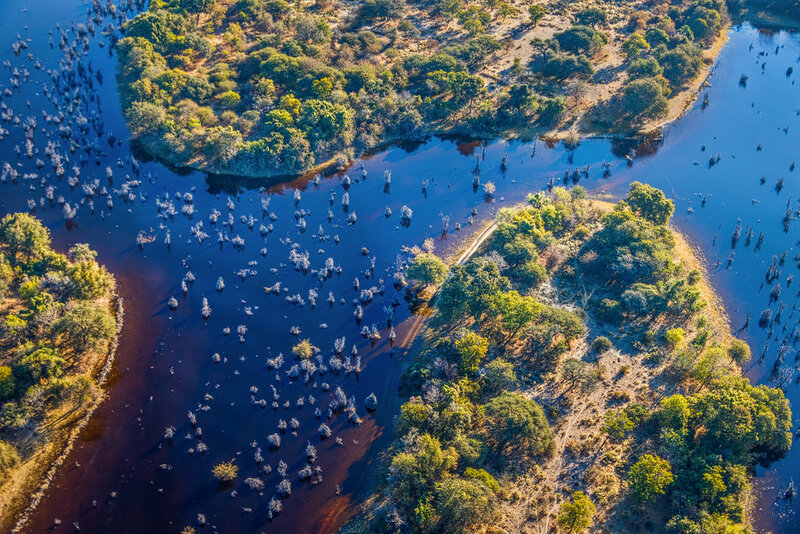 Low-season in Botswana may bring short afternoon showers, but you’ll also enjoy discounted safari prices, fewer visitors, and lusher scenery - a compromise well-worth making. Put on your parka, grab a cup of hot chocolate, and get ready for an otherworldly experience. Iceland in December is the ultimate winter destination with crisp temperatures, snowy landscapes, and a variety of natural wonders just waiting to be discovered. Although the country only gets about 4 or 5 hours of daylight at this time of year, there are some major pluses to visiting during the winter season. Aside from towering mountain peaks, glistening glaciers, and rushing waterfalls, Iceland is a prime location to witness the Northern Lights. 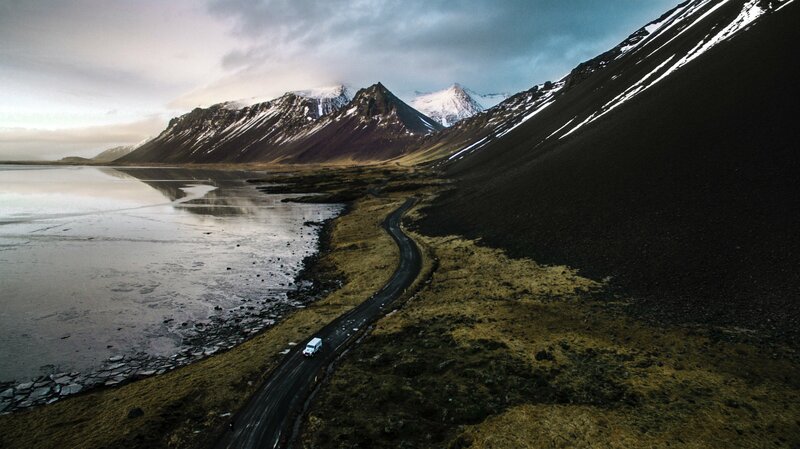 This spectacular sight is reason enough to brave the cold temperatures and make Iceland your December vacation spot. So whether you’re looking for uncrowded city streets, an adventurous African safari, or a wintry wonderland, December has an exciting travel destination for any low-season traveler!